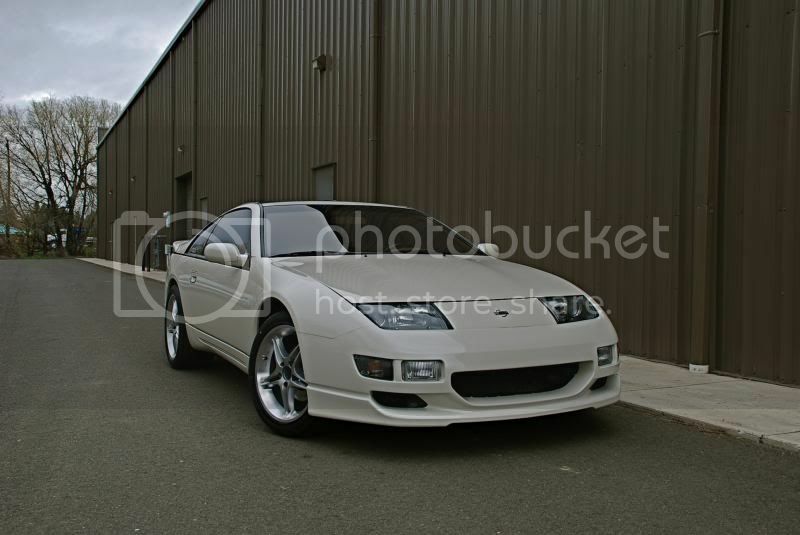 TwinTurbo.NET: Nissan 300ZX forum - That rod fit description is just what I'm looking for. Subject That rod fit description is just what I'm looking for. This message has been viewed 73 times.